Nolan, nicknamed ‘Peggy’, who was listed in the 1901 census in Ashton-in-Makerfield Lancashire as a coal miner, and moved to Exeter City following spells with Bryn Central and St Helens Recreation (Lancashire Combination League). 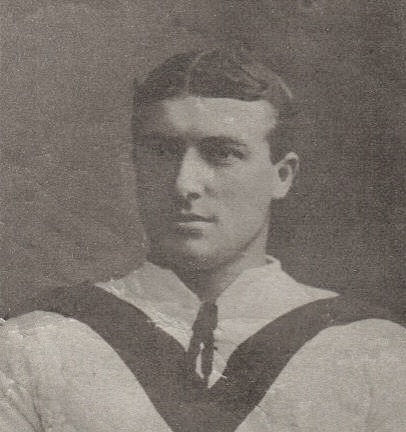 He made his debut for Exeter City in the opening game of the Southern League season, a goalless draw at home to Brentford on 2nd September 1910. Evans became the first ever City player to be capped whilst on the books at the club, when he appeared for Wales at amateur level in 1910. 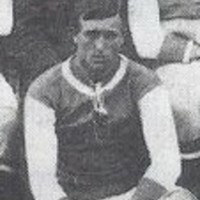 After making a total of 29 league appearances, scoring one goal (a 4-2 home win over Luton Town in March 1911), the following season, 1911-12, he added one further goal, coincidentally again against Luton, but this time from the penalty spot in a 2-0 home win, as well as making 34 league appearances. 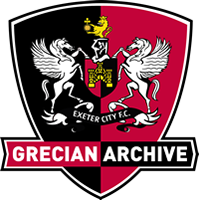 He made a total of 63 appearances for the Grecians. Whilst in Exeter, he lived with his family at 9 Mansfield Road. 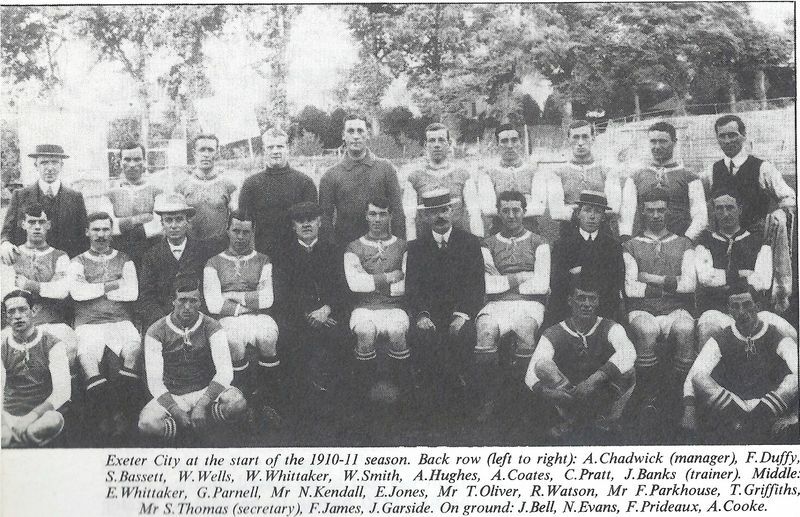 Moving then to Clapton Orient at the start of the 1912-13 season he played for them until the outbreak of World War 1 making a total of 111 appearances scoring 1 goal. 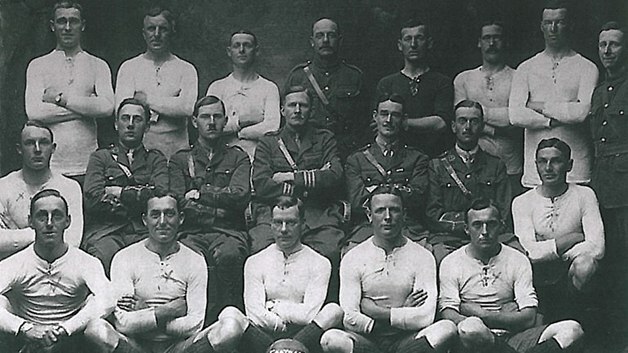 At the start of the war the whole team joined up and became the footballers battalion 17th Middlesex regiment. He was at Maile and at Deville wood on the Somme. He laid wounded in a trench for two days before being recovered. After the war, he returned home to Bryn near Wigan. He was shot in the leg and never played professionally again. 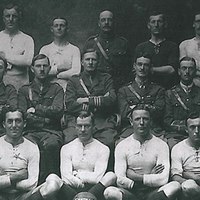 The short film shown below shows the team running out on to the pitch and playing a game and then marching in full uniform before going to war. Nolan is the last one to run onto the pitch in the film. 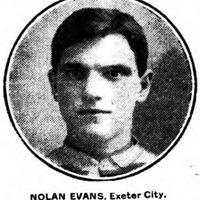 Nolan Evans died in Ashton-in-Makerfield aged 63 in 1948. 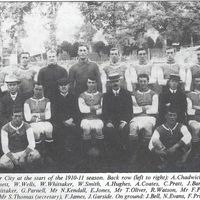 In October 2010, a memorial to the men who fought in the battalion was unveiled at Longueval on the Somme battlefield, supported by several footballing bodies including the PFA, the Football Supporters’ Federation and the Football League. Thank you for the reply. We have seens the video but we havnt seen somt of the photos. we have never seen the round photo and the last group photo. Is he on this photo we cant pick him out. His son Edward ( Ted ) my father lived with me he is 95 and his Daughter Elizabeth ( aunt Peggy ) is still living. We also didnt know he had been capped for Wales. Nolans father was originally from Wales near wrexham. A goup walked from Wrexham to Wigan to find work in the mines thats why he would be elligible to play for Wales. I took my father (Ted) to the Somme a few years ago and paid a visit to Devile wood.